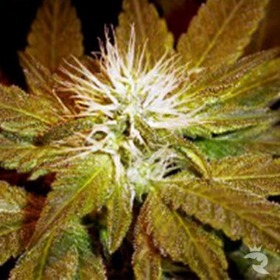 The long awaited first Purps hybrid is here! 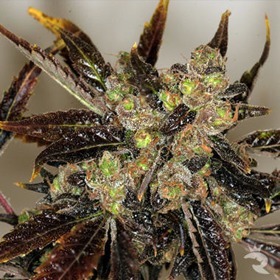 We’ve coupled this almost mystic female Purps with a great Afghani male and kept the original spicy flavor of the Purps while piling on just a bit more resin. 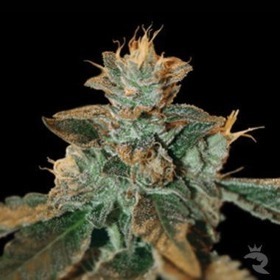 This cannabis seed sounds like a Darth Vader special, but DarkStar is actually a super-potent, extra-soothing medicinal strain. 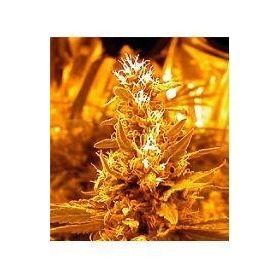 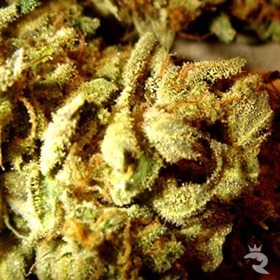 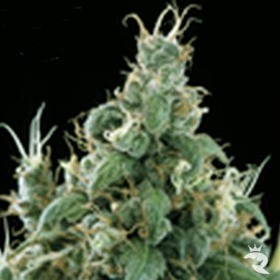 DarkStar has dense rocky nuggs, interplanetary power and skyrocketing yields! 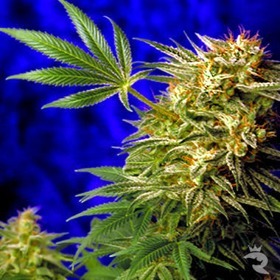 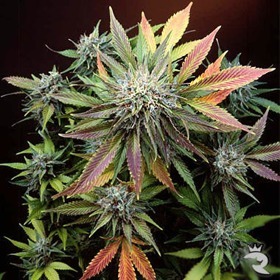 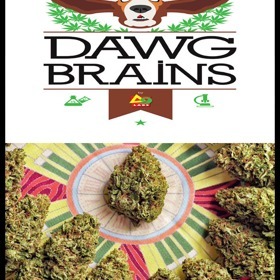 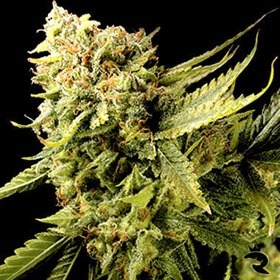 In a world filled with feminized seeds, Dawg Brains is bringing regular back with a vengeance. 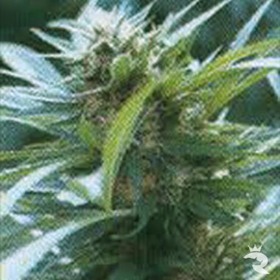 The power is unrestrained & the yields are out of control! 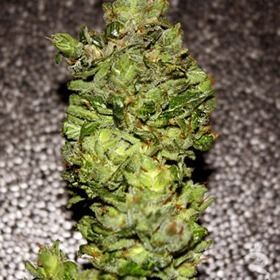 Dominator is the result of my prize-winning Kushage #16 that won the 3rd place in the 2008 IC420 Breeders Cup (Sativa category).